I am here to share the second sample I have made for Visible Image for the Create and Craft TV shows this Friday 8 September at 7pm and Saturday 9 September at 9am. 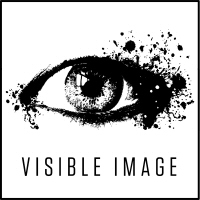 Visible Image’s brand new stencil range have been designed by Mark Alexander and are made by Tando Creative. They are the best quality and a useful 6X6″ size. At the moment there are 10 cool designs. We are also restarting the monthly challenge over on our Visible Image Group Facebook group where you have the chance to win a £40 coupon to spend on the website. Our theme for September is “Distressed”. You can interpret this in any way you wish using your Visible Image stamps. I chose to go with using “Distress” inks and Oxides. You can also enter our “anything goes/show and tell” challenge every month using Visible Image stamps, which runs year round. This has a £25 voucher for the winner! Both challenges’ winners are drawn at random so whether you are a seasoned Visible Image stamper, or just inking up your first purchase, you are in with a chance. This is my own 28 year old darling son personified. I had him in mind when I designed my card. He likes very CAS (clean and simple) cards and also listening to music and going to concerts. He also strums on a guitar in his home on occasions. So I knew which stamps would be perfect for my card. The Rock out! stamp set ..these work brilliantly with male cards. My son gave this design his seal of approval ? 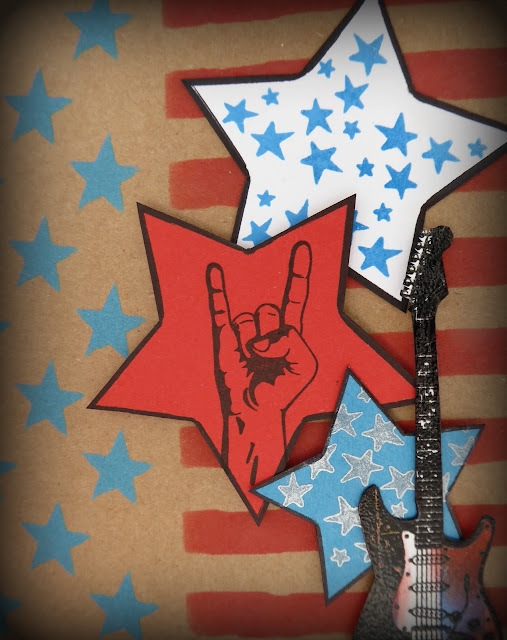 I stamped the son sentiment onto a Kraft card blank and positioned the stars and stripes stencil just above. 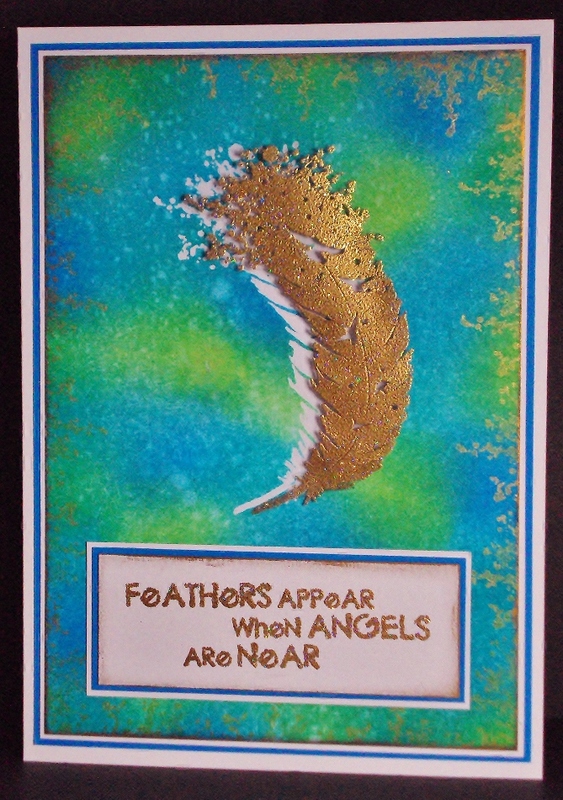 I used Salty Ocean and Candied Apple distress oxide inks to ink through. I also made up some funky rock star elements. 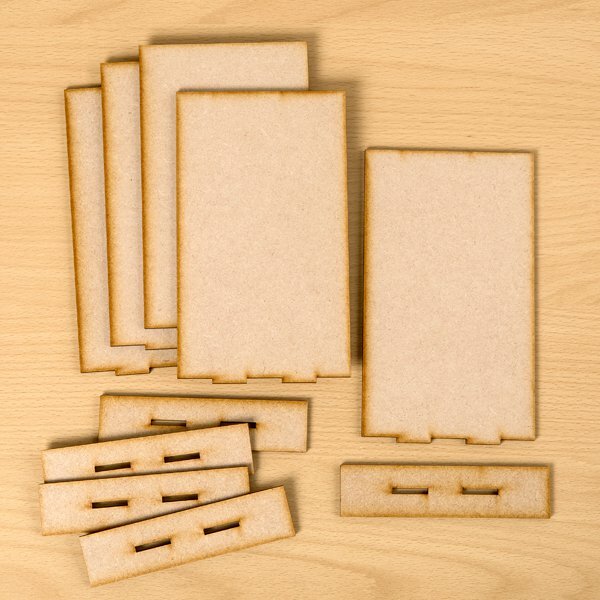 I made some stars from white card which I could then use as templates. I also stamped and embossed a guitar which I coloured with original distress inks. Thanks so much for stopping by today and for the comments that you kindly take the time to leave. Make sure you tune in or set your recorder for the shows, as Mark and Pauline have some awesome demos planned! Available from your favourite Visible Image stockist very soon! Hi! We are back with our second post today.. we have so many projects to share with you! It’s been so busy here at Visible Image.. there really are not enough hours in the day at the moment! I chuckled when the presenter held my card up to her face. It is such an amazing stamp, so realistic. First I stamped and embossed all 3 stamps from the “Where Dreams Take You” set. I added some star stencilling and also stamped the stars from the Believe in Unicorns set. Once the eye was dry I then had my finished card! I have my eye on you………? Thanks so much for stopping by today and for the very kind comments that you take the time to leave. 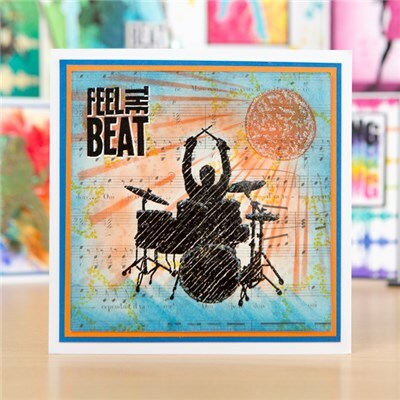 Nicky Gilburt will be sharing the stunning project featured in Creative Stamping magazine last month! Thanks so much for visiting us here on the Visible Image blog today! Have a fantastic Saturday.. it’s a hot and sunny one here in South Wales! Hello! Thanks for coming to visit! 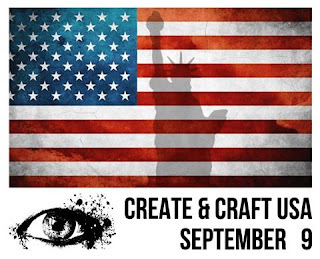 We are so excited today as we make our debut live on Create and Craft USA and then broadcast live to the UK on Saturday! Afterwards we will be winging our way to the UK studio, to broadcast live to the UK on Saturday 10th at 4pm, you can watch on the website HERE, or on Sky 674, Freeview 23, Virgin 748 or Freesat 813. This is one of the cards that will be displayed on the set….. Tomorrow Doesn’t Exist and The Ripple Effect, on a Brusho background. Tune in to the shows to see similar techniques that I used on this card. Visible Image places to visit…..
clicking on the photos will take you to their websites where you can watch online and buy our stamps, and our brilliant MDF Monoliths too! We really hope you will be tuning into our shows! There will be some amazing offers when you buy these awesome stamps from Create and Craft! We will be sharing all the Design Team cards and projects created for the show over the coming week! Posted in Create & Craft TV, Design Team inspiration, Exciting News! Hi there! Thanks for stopping by today. You will be very glad you did as we are very excited to be commencing previews of our first release of 2016! We have some amazing new ranges for you! 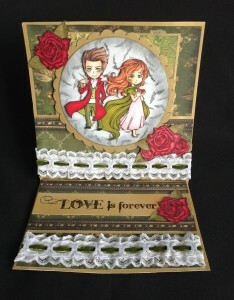 We will be launching this set on Create and Craft TV on Sunday February 14th @ 10am. Come back tomorrow to see the first preview from another of our awesome new ranges! Thanks for visiting us here on the Visible Image blog today. Hi there! Hope you’re having a good day! 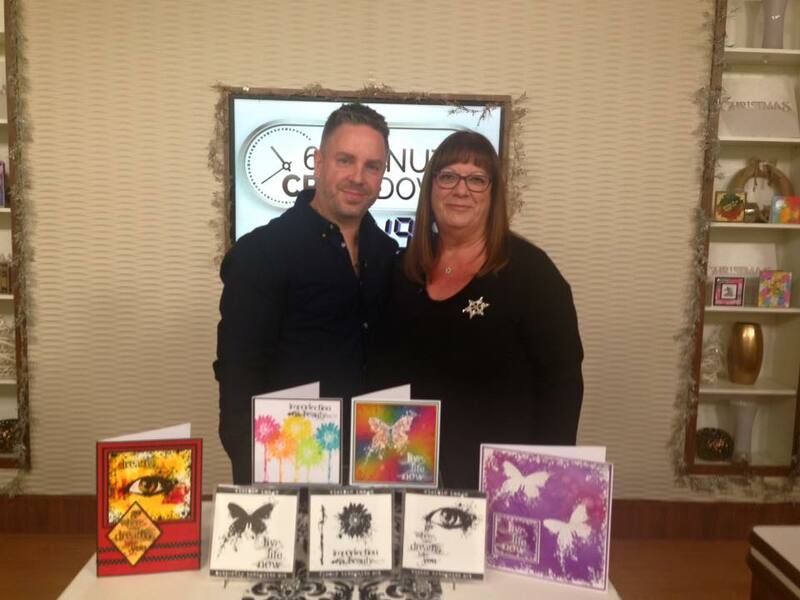 Today on our blog we are sharing the cards Mark created on our Create & Craft TV show in December. I stamped and embossed the eye in black, then using distress inks and a water brush I started to add the colours one by one which I blew away from the image, letting them run and drip. I repeated this underneath the eye. I prefer to use an empty BIC pen for this technique, its the best tool I’ve found for the job! And very cheap too! I coloured the pupil, also using my water brush and distress inks. I stamped the gorgeous ‘Where Dreams Take You’ sentiment in black, and added a touch of colour to some of the letters. I’ve already seen a few people having a go at this technique since the show, and am glad I inspired a few people! I created a sun stencil and coloured it with distress inks. 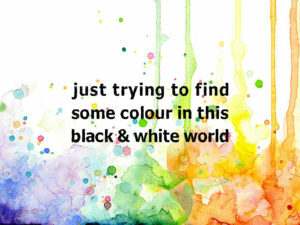 I added plenty of water along the bottom, and let the colour run down the page. The crow tree and sentiment were both stamped in black versafine ink. 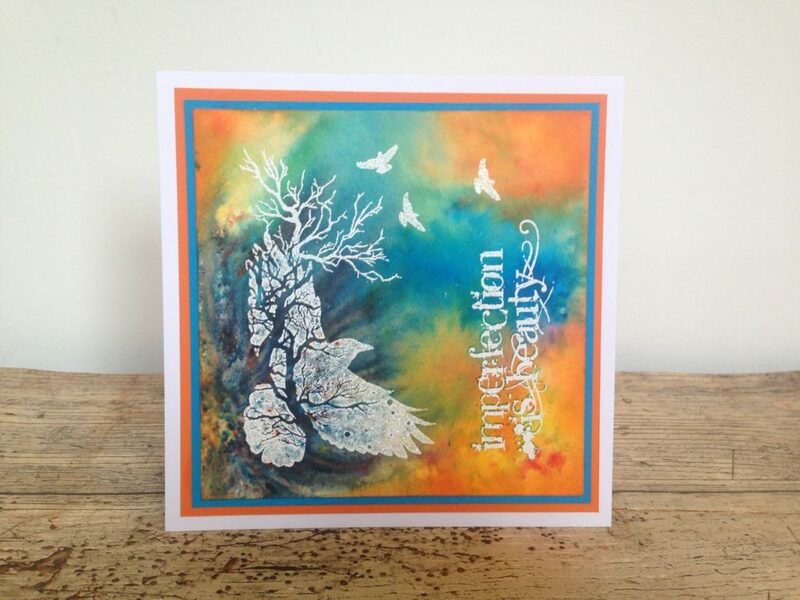 I stamped and embossed the crow tree on a separate piece of card, and fussy cut the crow. This was then stuck on top of the stamped image, raised with foam pads to give extra dimension. Hope you enjoyed my demo’s if you caught the show. I’ll be back on your screens in early February so keep an eye on our Events Page for the date! We’ll be back with more inspiration here on the blog tomorrow! Oh and don’t tell everyone, but we are having our January SALE this weekend!!! launching on Create & Craft TV this Saturday! 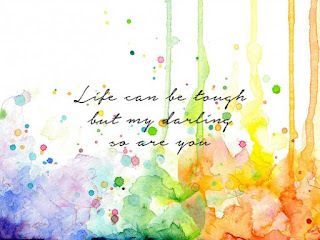 Heartfelt words in gorgeous fonts. 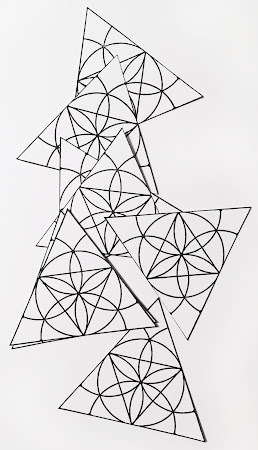 with separate flower heads and stems for versatility. on Create & Craft TV! the font is stunning and the castle looks superb! we cannot wait until Saturday to show them all off! We hope you love our NEW stamps! All our stamps are hand-made and hand-cut ready for you to use. and stamp perfectly every time you use them. so that you can create amazing things! at 10am and 4pm….or set your recorder! Hi there, thanks for coming to visit! our Create & Craft TV show! Verse by Helen… stamps designed and made by Mark! Scroll down if you have missed the previous sneak peeks! Just 3 more sleeps until our Create & Craft TV show!!! our suave chap, who is either about to propose or…..?!?! his very own set of stamps! scroll down to see MORE of our NEW STAMP SETS! Hope you’ll be back tomorrow…! Hi, thanks for stopping by today! 4 more sleeps until our Create & Craft TV show!!! 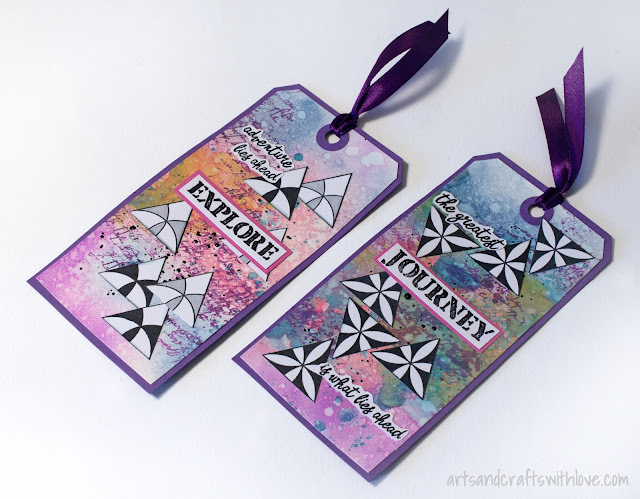 Verses by Helen… stamps designed and made by Mark! What’s that?? You want to see MORE?! Keep checking back every day as we reveal more! so if you’ve missed them, scroll down to catch up! 5 more sleeps until our Create & Craft TV show!!! Verses written by Helen, stamps designed by Mark! to see the actual stamp sets being revealed! you will already have this very important event in your diary/phone/brain……..!!! created with another of our NEW SETS! Come back tomorrow to see more…!!! 6 more sleeps until our Create & Craft TV show!!! All the verses have been written by Helen! 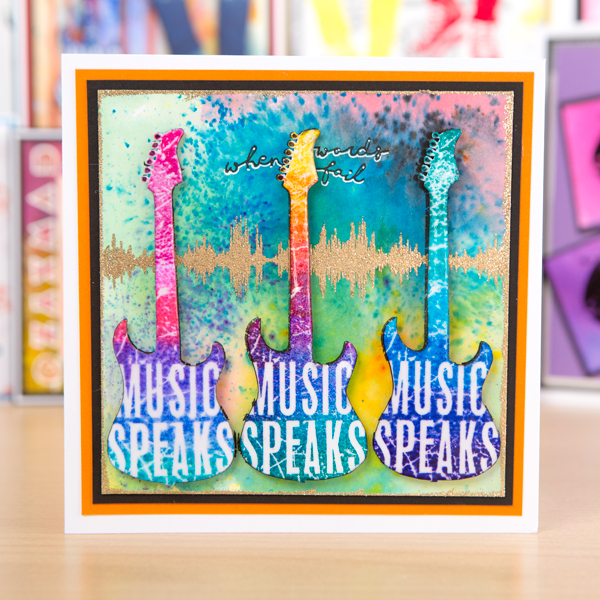 If you missed yesterday’s sneak peek, scroll down to see Tracy’s amazing mini album created with some of our NEW STAMPS! there is a very good reason! LAUNCH on Create & Craft TV next Saturday! demonstrating with our BRAND NEW STAMPS! So what’s on the show??? named after the Extreme song back in 1990! THE BIG REVEAL of the stamp sets! existing favourites. Now can you spot the new ones?! and come back every day this week to see more! ready for you to stampperfect images ! and their opinion is that you will NEED these stamps! Hello and thank you so much for visiting us today! has some amazing demo’s for you! MAX AND MOLLY ARE BACK BY POPULAR DEMAND…..
SOLD OUT ON THE LAST SHOW! So if you don’t want to miss out, go and order yours now! Thank you once again for visiting today! and of course you will find all our stamps there too! or set it to record if you are out enjoying the beautiful sunshine, or working! Our amazing Max and Molly are back too! 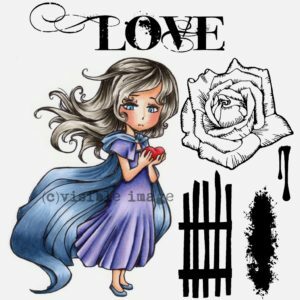 Unique stamp designs you definitely need! You really don’t want to miss this show! Scroll down to our previous posts to see fabulous samples created by our Design Team! Why not FOLLOW OUR BLOG while you’re here! And of course don’t miss Mark on your screens this Sunday! Sunday July 21st at 2pm! 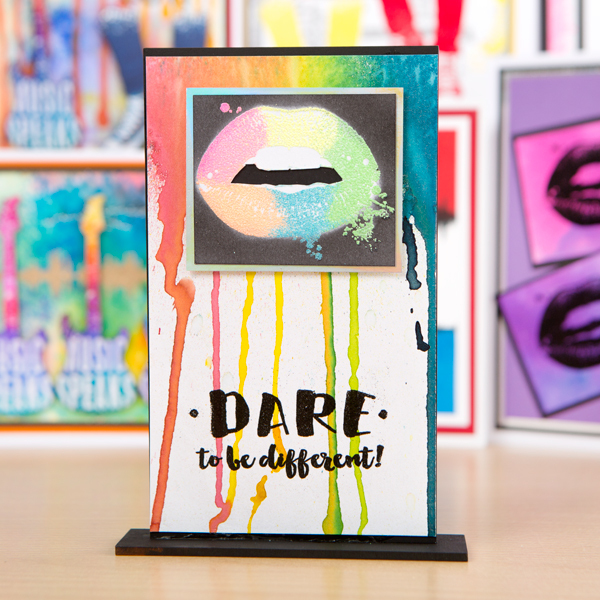 stunning stamp sets are endless. They work perfectly together, on their own, or just using a few stamps from one of the sets. The quality will ‘wow you’ too! when we will be revealing all! NEW Visible Image stamps launch this weekend! Max Rocks and Molly Rules sets! The quality of our stamps is clearly visible ! Thanks for visiting and don’t miss tomorrow’s big reveal! Hello there! 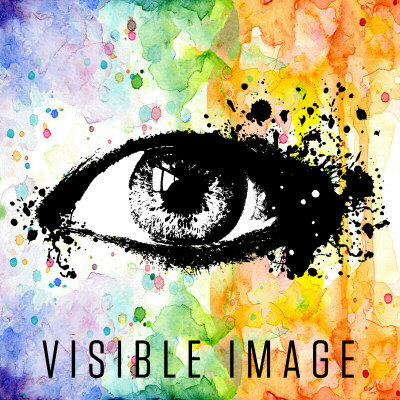 Thanks for stopping by the Visible Image blog today! ready to ship to Ideal World! we design and make all the stamps from home! and projects for us, and they blow us away with their outstanding work! which is ready to use straight away! If you click on the images you’ll be taken to Cathy’s blog for more details. or written it on your calender…. then do it now! so be sure to visit us for that! We cannot wait to reveal the actual stamp sets to you later this week! Hello and Happy Monday ! making, cutting and packing stamps like crazy! Stunning work ladies, thank you! ready for you to stamp a perfect image! we have more awesome cards to show you! 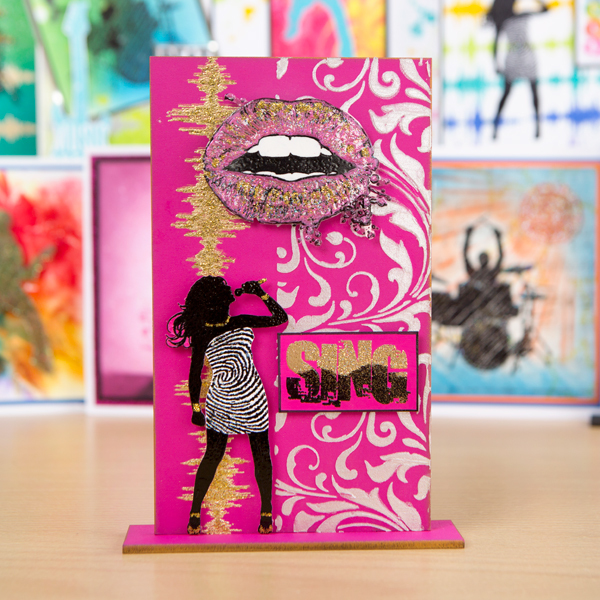 Visible Image Stamps on Create & Craft TV! Next Sunday – July 21st at 2pm! 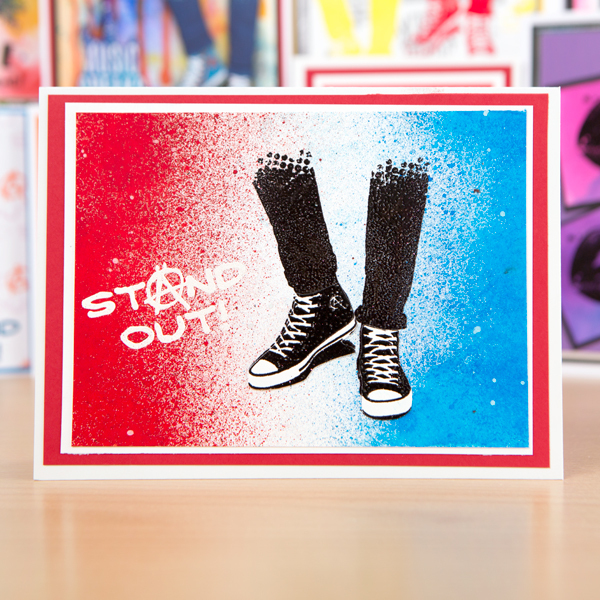 Superb for teenage cards, projects and much more! Come back tomorrow for more……. WIN some of our amazing stamps! Visible Image stamps blog ! Create & Craft TV at the weekend? Colouring Katie is so much fun, with those beautiful curls and her cute little outfit! 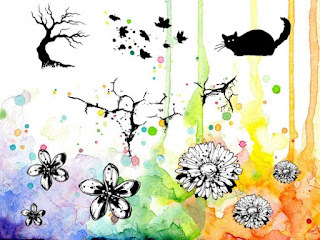 The flowers layer up beautifully and the butterflies look fabulous ! there’s so much you can create with it! this set in your crafty hands! amazing stamps on our website…..
Hello and thanks for visiting us today! 10am Saturday! Not to be missed! 96 hand cut flowers on this beautiful card! In case you missed yesterday’s post……. loads more info about the show! Thanks for visiting, hope you’ll be watching tomorrow. 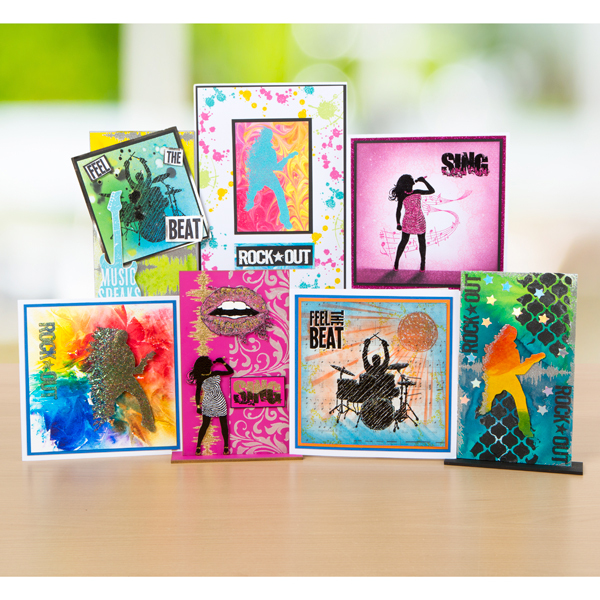 Visible Image reveal exclusive NEW stamps for Create & Craft TV ! Hi! Thank you for being here! So what can you expect on Saturday…. Mark will be showing you that the quality of his amazing stamps is clearly visible ! you will NEED these stamps!!! with these sets, which will look superb! for all your card-making needs and wants! For details of our JUNE CHALLENGE….. CLICK HERE! 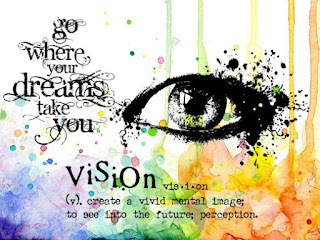 Visible Image – more samples for Create & Craft TV! Saturday June 22nd at 10am…. As if you need reminding!!! Hope you are loving them?! WIN £20 to spend on our stamps! 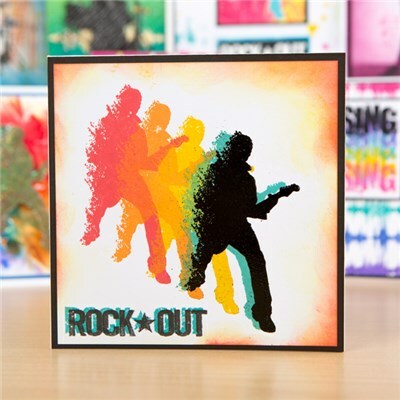 Visible Image – Max Rocks Set – NEW stamps for Create & Craft TV! Create & Craft TV ! Superb work Suze, thank you! 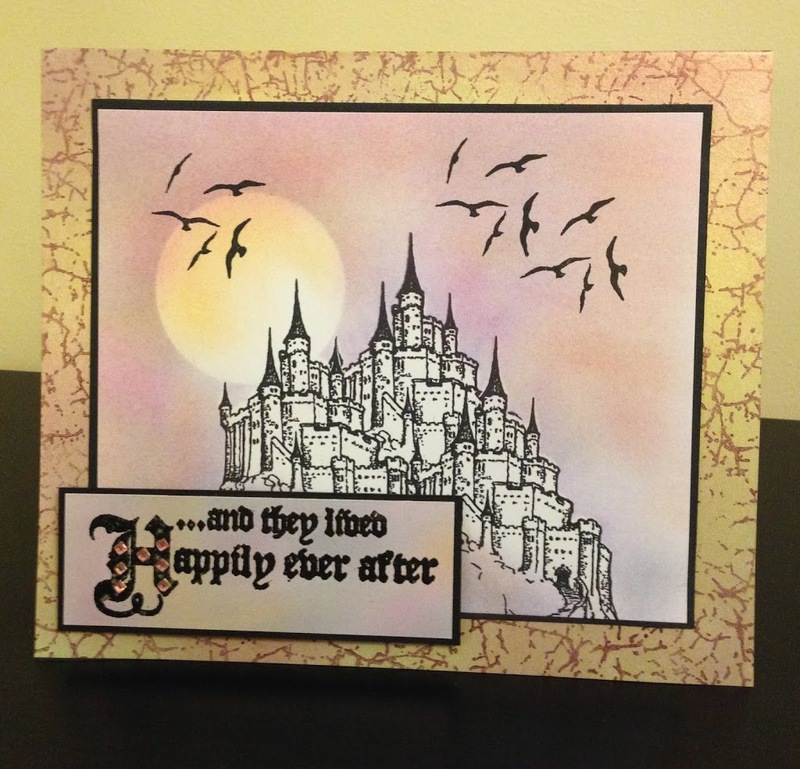 created with our 4 fantastic NEW stamp sets! to record?! Or maybe a post it note on the fridge?! Saturday June 22nd at 10am !!! You really really don’t want to miss it! Visible Image stamps are so deeply etched …. The quality is clearly visible !!! Once you try them you’ll be hooked! Create & Craft TV and hope you’ll be watching! Don’t forget to come back and see us tomorrow! Visible Image on Create & Craft TV sneak peek number 3 ! The quality of our stamps is clearly visible !!! created with the last of our 4 sets! Thanks for joining us on our exciting journey! 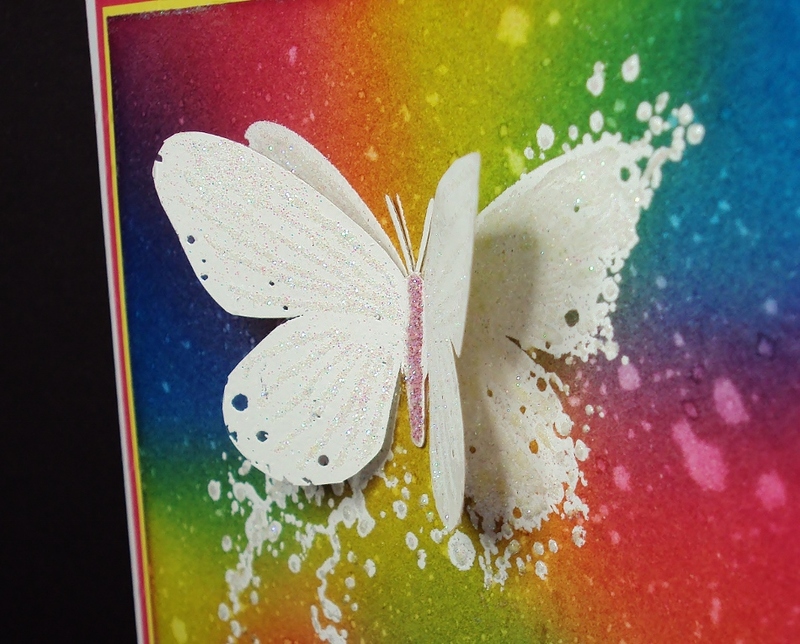 Visible Image stamps – Create & Craft TV sneek peak! Awesome work Suze, thank you! later on in the week! And we’ll be sharing another amazing card tomorrow! Have you put a reminder in your phone, on your calendar, set your sky box or other device to record?! You really don’t want to miss it! of the stamps every day leading up to the show! How excited are we !!! 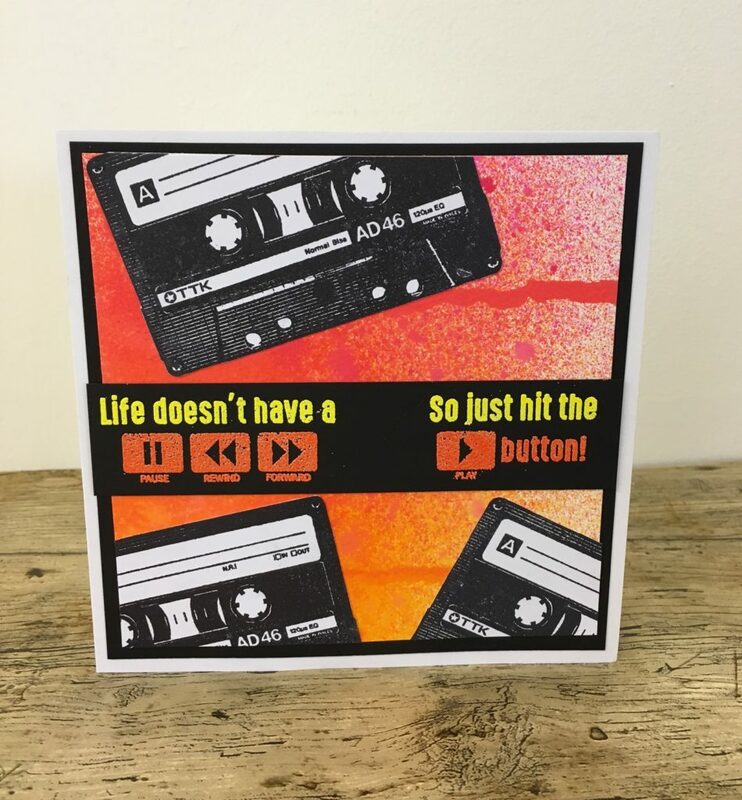 a card created with one of our exclusive new stamp sets! Stunning work Cathy, thank you! but makes them all by hand too! Cheremane Smith… making her TV debut! 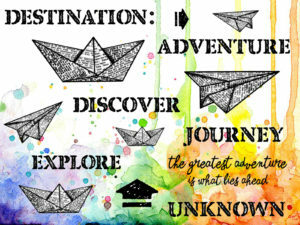 created with our new stamp sets! It’s all go here at Visible Image Stamps HQ! available only through Create & Craft…. So you better be quick filling those baskets! of what’s on the show??? Here are some very sneaky peeks at some of the superb samples our awesome Design Team have been busy creating…. Just a little teaser of what’s coming!!! as we will be revealing more as we count down the days!